Kuehne + Nagel would like to offer you its wonderful internship programs. These programs are aimed at helping students to develop practical skills and gain valuable experience in a field they are passionate about. The opportunities are available in several career fields ranging from engineering, sales, business, and logistics. All interested applicants who are currently enrolled in college or university or have a college diploma or university degree are invited to apply. 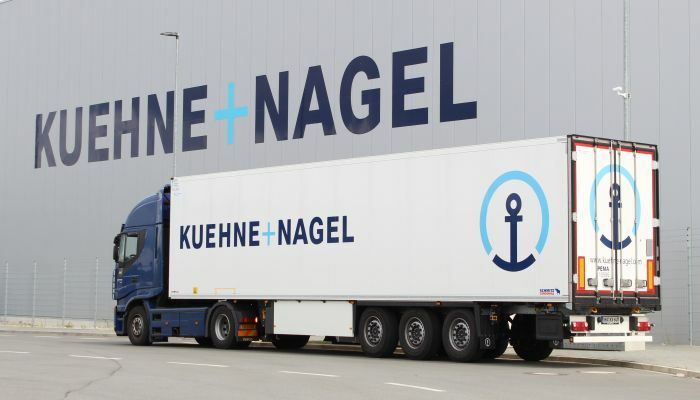 To make things easy for you, here we have gathered a list of ‘Kuehne + Nagel Internships 2019’. Go ahead! Explore our full list and be benefited. Best of Luck for your future!! Kuehne + Nagel is in search of the bright and ambitious interns for the vacant position of Data/Engineering Intern located in Dallas, TX. Candidates should be proficient with MS office, excel, and have the ability to quickly learn other company-specific programs, which is applicable for this internship. This internship will provide students with hands-on experiences in the field of data or engineering. 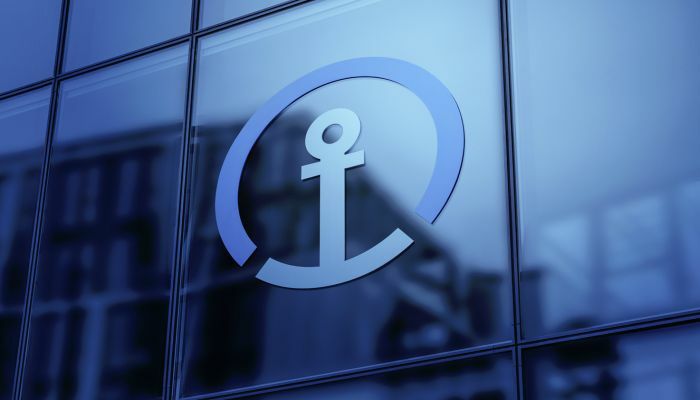 Kuehne + Nagel is currently offering its Sea Export Intern program. This internship will be based in Atlanta, GA. To participate, applicants must possess excellent organizational, communication, and interpersonal skills. During this internship, interns will immerse themselves into the day to day activities of the company and will gain invaluable experience. Do you have an interest in the field of sales and looking for an opportunity to enhance your career in this field? If yes, then join this Sales Intern program at Kuehne + Nagel. This internship is located in Atlanta, GA. To be considered for this internship, candidates should be proficient with MS office, excel, and have the ability to quickly learn other company-specific programs. This internship will give you projects that challenge you to think freely, question thoroughly, and explore deeply. Kuehne + Nagel is currently accepting applications for its wonderful internship program located in Cleveland, OH. This internship is open to current students or graduates and encourages students to put their knowledge into practice while they develop additional skills through experiential learning and team building events. 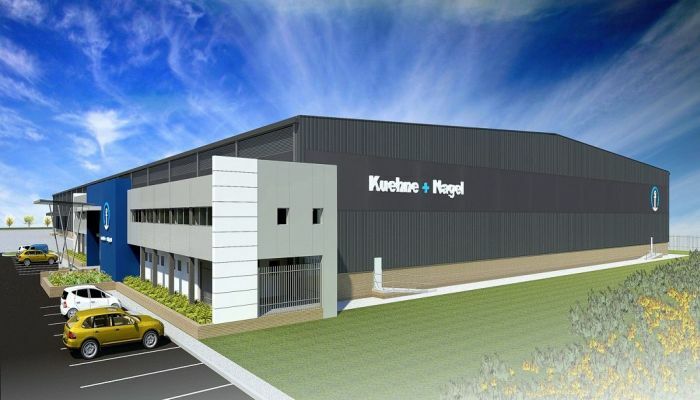 Kuehne + Nagel is now inviting applicants to take part in its Aviation Intern program based in Atlanta, GA. To be a part of this internship, applicants must be students who are proficient with MS office, excel, and have the ability to quickly learn other company-specific programs. As an aviation intern, at Kuehne + Nagel, you will gain education and training that will prepare you for an eventual career. Kuehne + Nagel is glad to inform that it is now offering its Overland Internship program located in Atlanta, GA. To qualify for this opportunity, candidates must be students and be proficient with MS office, excel, and have the ability to quickly learn other company-specific programs. This internship is a great opportunity for students to gain real-world experience in a diverse work environment. Kuehne + Nagel is very happy to announce its Airfreight Export Operator Internship program. This internship is located in Richmond, British Columbia. The applicants who are enrolled in a college or university from a freight forwarding/logistics/business program can apply for this internship. In this position, you will responsible for day to day operations in airfreight department. You will also assist the manager in various tasks and assignments. 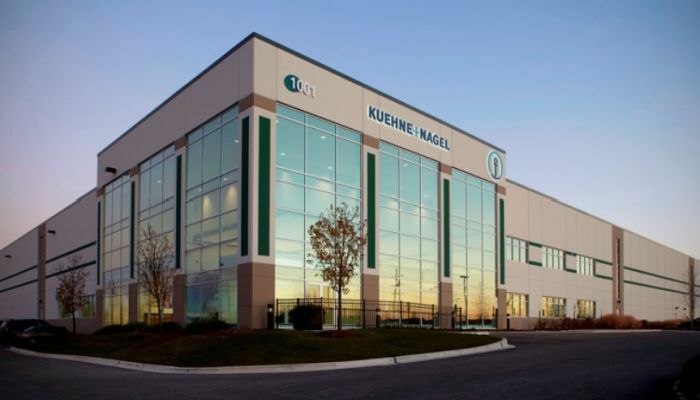 Kuehne + Nagel is currently encouraging students to join its Airfreight Import Operator Internship program in Richmond, British Columbia. The candidates who are currently enrolled in a college or university from a freight forwarding/logistics/business program are eligible for this position. As a part of this position, you will perform various administrative tasks. Kuehne + Nagel would like to invite students to participate in its Airfreight/Seafreight Internship program based in Quebec, Quebec. This internship will be run for 6 months. To successfully fill this position, applicants must have a college diploma or university degree in the applicable field. This intern will be responsible for day to day operations in airfreight/sea freight department. Kuehne + Nagel is now hiring talented and self-motivated students for its Customs Internship program located in Vancouver, British Columbia. This internship is 6 months long in duration. To apply, applicants must be currently enrolled in a college or university international business or logistics program. As an intern, you will assist with day-to-day operations in customs departments.